The Multiple Listing Service (MLS) is an online database that contains most every home, vacant land and commercial property listed by Realtors for sale or lease within a specific area. You will only need to pay the buyer’s agent commission, which is typically 3%. You can still sell your home by owner and pay no commission. 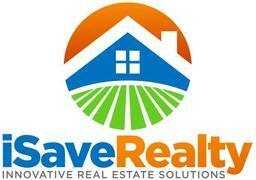 No refunds once property is listed in MLS or after 30 days on unlisted property.